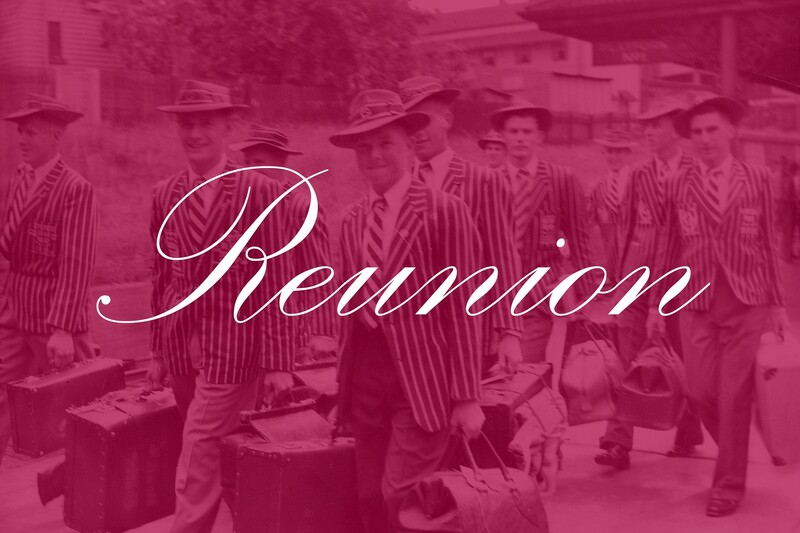 The Old Boys invite those from the Class of 1979 to their 40th year reunion. The event will coincide with the events of Old Boys’ Day at the Rugby and Basketball on the 24th August 2019. Preliminary details below and subject to change. Where: Ipswich Grammar School, Darling St Ipswich. Rugby and Basketball matches commence at 8am. Post-match Function: Auditorium. 4pm – 5pm.